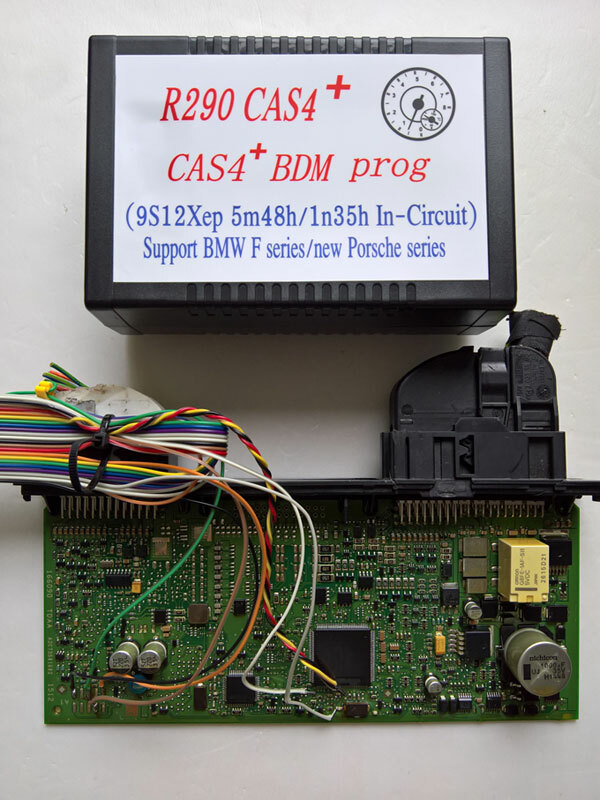 R290 CAS4 BDM programmer-the updater version of R270 and R280, supports the latest BMW Porsche Motorola MC9S12XEP100 chip (5M48H/1N35H), support the new BMW CAS4+; Porsche modify frame number. 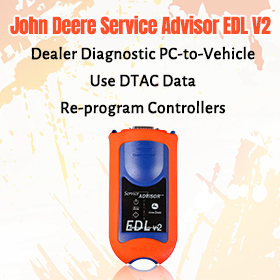 decryption security,automotive computer repair, data recovery, data adjustment and other professional electronic maintenance engineers dedicated tools. What’s new in R290 CAS4+ Programmer? R290: Windows XP, Windows 7/ 8/ 10…. 100% working! R280: Windows XP, Windows 7/ 8/ 10…. All ok! R270: Windows XP…. All ok! 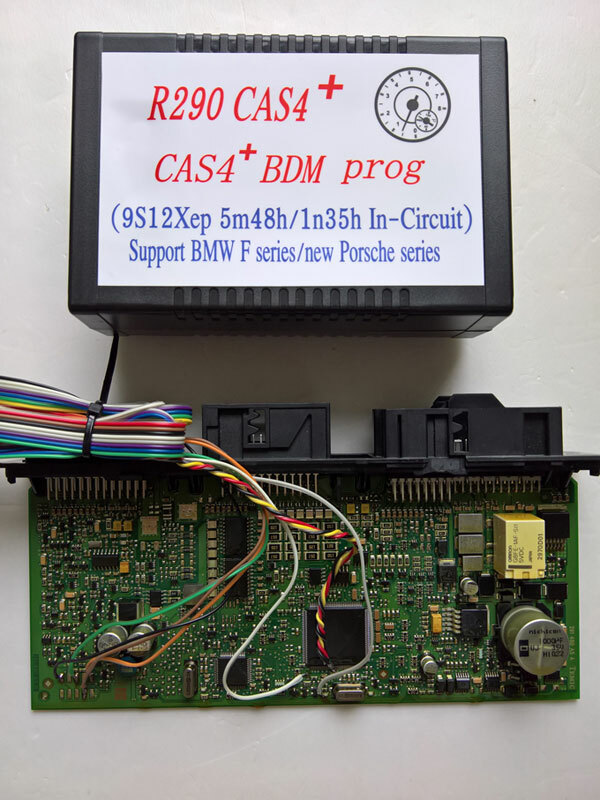 The how-to’s of r290 programmer software installation will be released soon.
. R290 CAS4+ supports the latest BMW and Porsche Motorola MC9S12XEP100 chip (5M48H/1N35H) till 2016. 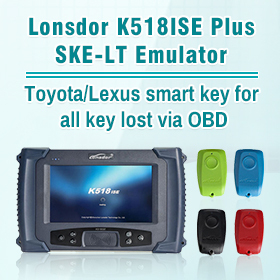 BMW CAS and CAS4: 0K50E/2K79X/0L01Y/0L15Y/1L15Y, etc. Benz EZS: 1J35D/2J74Y/4J74Y/3K91D/1L85D/1L59W/3L40K/4L 40K, etc. SRS modules: 9H91F/0K13J/0K75F/0L85D/0J38M/1E62H/1K7 9X/5H55W, etc. 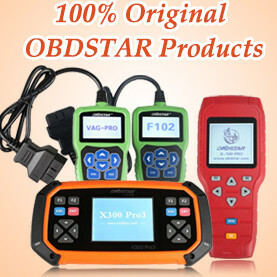 clear, read and write M35080 series: 35080/35080-V6/35080-VP/D80 D0WQ/D160/35160, etc. FLASH (HC912, HC9S12, HC9S12X) series. 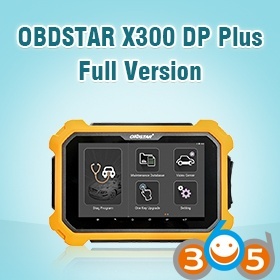 So, R290 CAS4+ BDM Programmer is the most powerful Motorola microcontroller dedicated programmer (regardless of the cost), which supports the latest BMW, Porsche Motorola MC9S12XEP100 chip (5M48H/1N35H) (up to the-2016-year cars). 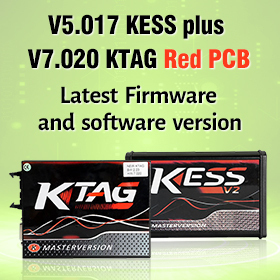 it can automatically search and display the address mileage mileage, without removing the chip, the number of kilometers directly input data directly visible, can be arbitrary edit; read and write arbitrary D-FLASH /P-FLASH data, the other to support the new BMW; Porsche modify frame number. 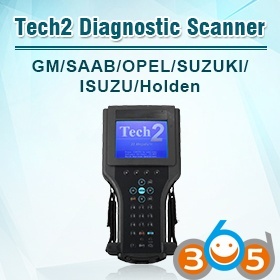 R290 programmer is powerful, decryption security, automotive computer repair, data recovery, data adjustment and other professional electronic maintenance engineers dedicated tools.